Graeme is a morose ducky this week so Rach and Ade take control (well mostly Rach (thankfully)) with news of Ade’s first ever assisting gig and field reports from market shapers in analogue. 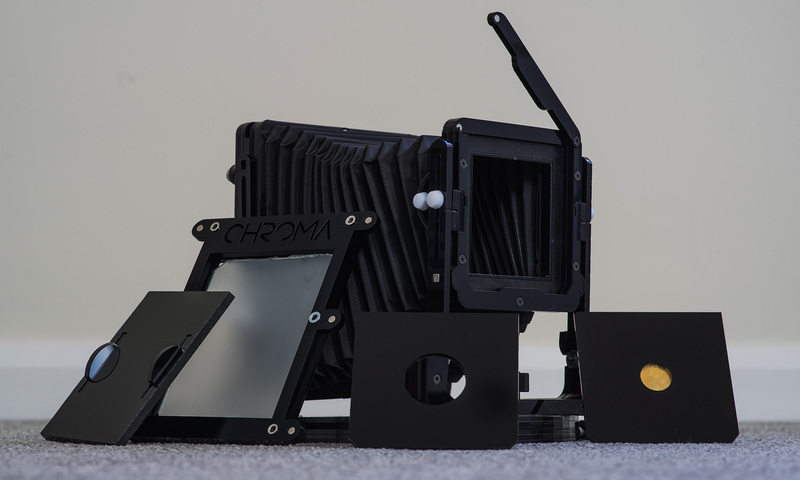 This week on the show Rachel and Graeme are joined by Steve Lloyd, creator of the Chroma Large format camera, the first ever Acrylic 4×5 Technical Field Camera, to talk all about it. Also this week the categories for this years Sunnies are announced!